 It's Assyria. With an A.  Is the Lost Language of Iraqi Jews Really Lost? Archaeologists studying a group of five unique stone tablets dating to the first millennium in Babylonia and Assyria have announced that they reveal a hitherto unknown level of astronomical understanding. Events and appearances in the night sky have been recorded for thousands of years. Following the solar and lunar cycles allowed people to predict seasonal change which enhanced outdoor survival. The world's first known author is widely considered to be Enheduanna, a woman who lived in the 23rd century BC in ancient Mesopotamia (approximately 2285 -- 2250 BC). Enheduanna is a remarkable figure: an ancient "triple threat", she was a princess and a priestess as well as a writer and poet. 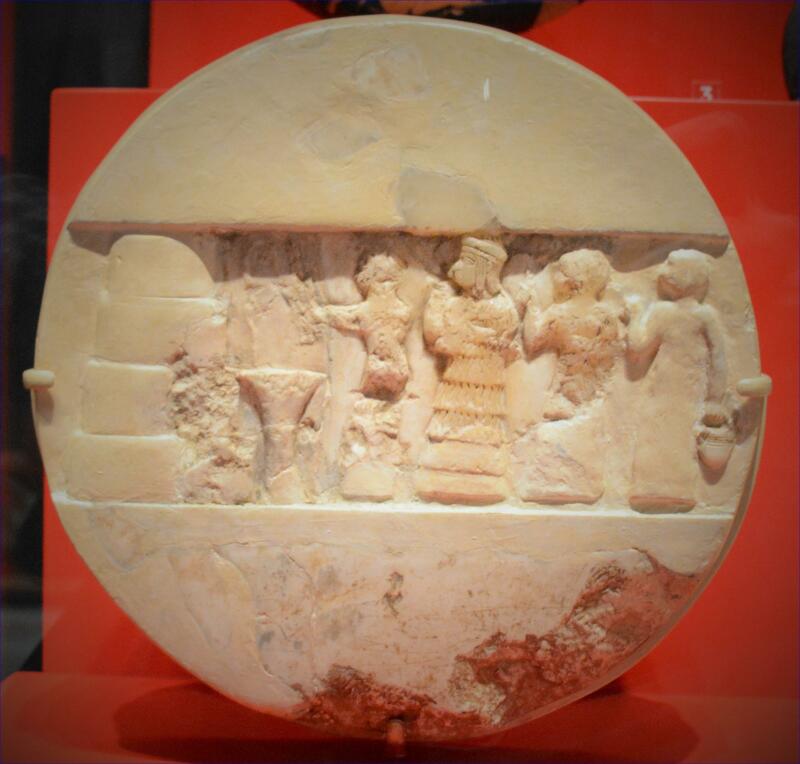 The third millennium BC was a time of upheaval in Mesopotamia. (BBC) -- Eastern Turkey had a large and thriving community of Christians a little over 100 years ago, but since then most have been dispersed or killed. The BBC's Eli Melki went to look for traces of a relative, who was martyred at the age of 33. 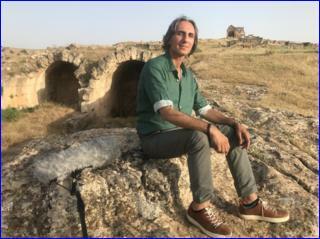 One evening in June, I sat in the sunset among the Roman ruins of Zirzawan hill, in south-east Turkey. 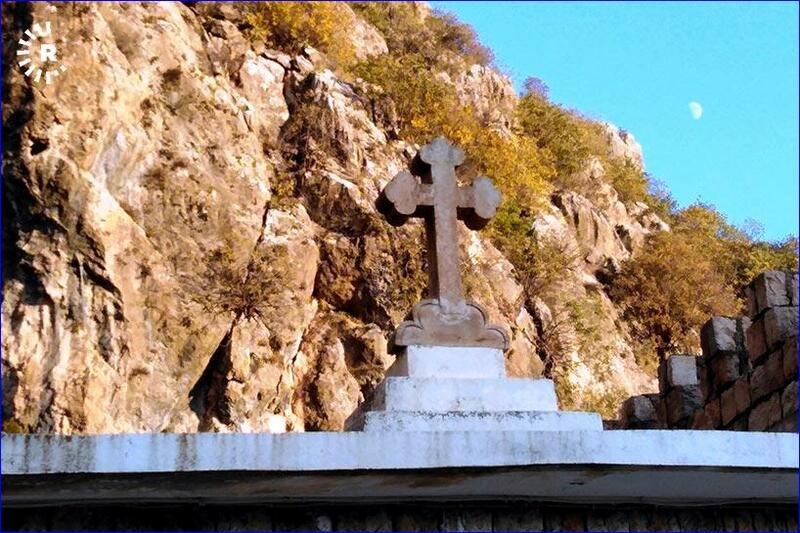 Dere, North Iraq -- Mar Odisho Monastery, dating back to the fourth century, still serves the Assyrian community in the tiny village of Dere just four kilometers east of the ancient town of Amedi in Duhok province. Father Elias Daud, born in Dere in 1935 but raised in Baghdad, returned to the village in 1973. He's been leading services and taking care of the monastery for the past 30 years. (BBC) -- Thirty years ago there were 50,000 Christians in south-eastern Turkey speaking a dialect of Aramaic - the language of Christ. Now there are 2,500. 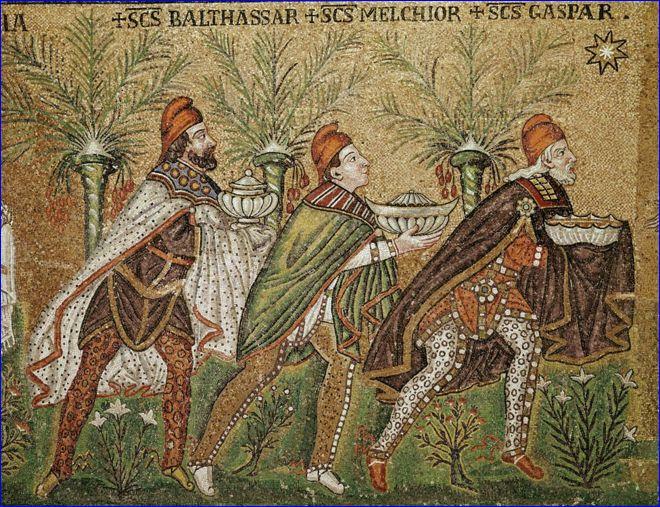 Talking to one of them, the BBC's Jeremy Bristow learned that instead of Three Kings, there might actually have been 12. Fresh out of his farm clothes, Habib the mayor now sits at his table in a crisply ironed shirt. A renowned Turkish assyriologist has been shedding light on extinct languages for over 56 years. Veysel Donbaz, who retired from working as a manager of cuneiform archive department in Istanbul's Archeology Museum, talked to Anadolu Agency about the languages of the ancient Hittites and Akkadians and how many words used in modern Turkish are rooted in these extinct tongues.